In case the previous post was a bit confusing, I would like to clarify it.The Career Ladder in the morning (8-noon) is at Western University and part of the usual Health Career Ladder Programming that WesternU does. The College Day activities starts at 2pm at Pitzer. We thought it would be easier for Sherman and other students to come out for the whole day instead of a few hours. 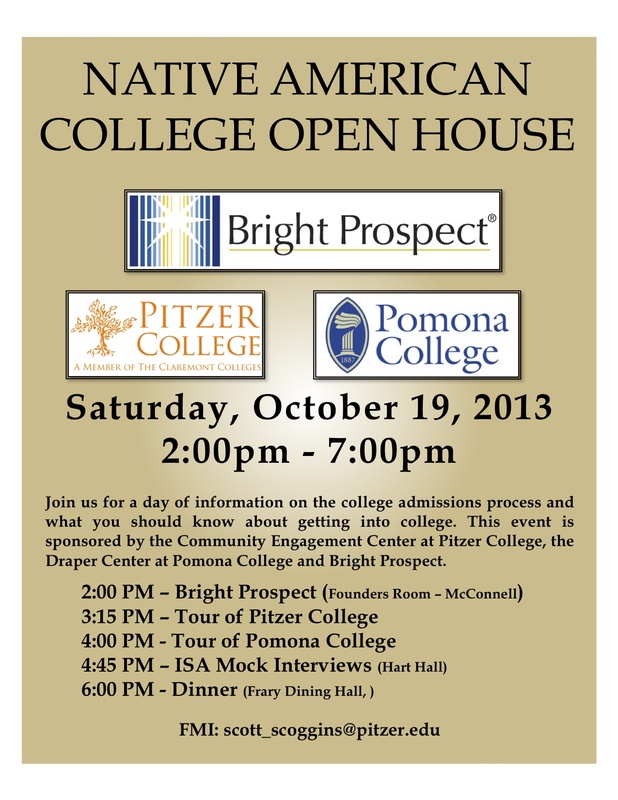 Here is the Flyer Detailing the College Day activities at 2pm starting at Pitzer below.